Aging is a natural process where the human body manifests signs of countless years and experiences that it has lived through. It is noticeable through numerous aspects in the person’s body; it can be seen in the mentality, personality and health of a person. But most of the time, aging takes its toll on a person’s physical attributes. Undergoing circumstances that wither or exert the skin more than its normal capacity can cause it to lose its firmness. The main cause of skin aging is collagen loss from the dermis, which reaches up to 1% every year in an adult’s life cycle. Strenuous activities and harsh products that damage the skin adds to the deterioration of the elements needed to maintain healthy and youthful-looking skin. EndyMed’s 3Deep Skin Science addresses this issue with its 3Deep Radiofrequency (RF) whose main function in the aesthetic market is to rejuvenate, tighten and resurface skin that has been damaged or altered through the appearance of cellulite, wrinkles and lax skin. Laser and intense pulse light (IPL) has been successfully used in hair removal and treatment of brown spots. However, the procedure is not capable of penetrating deep into the skin and this results in limited use for skin tightening. Radiofrequency waves, on the other hand, penetrate the skin more efficiently than light and are effective regardless of skin color. The technology behind the product lies in the electromagnetic spectrum. It has been discovered that heating the dermis until it reaches 52°C to 55°C will trigger fibroblasts in the body to produce and build new collagen fibers—this process is called Collagen remodeling. The temperature of the dermis can be identified once the epidermis reaches a temperature of 40°C to 42°C. 3Deep possesses six RF sources, wherein the polarity can be manipulated, for a wider and more concise treatment that goes deeper into the skin. The device boasts of safety with the features of a motion sensor that emits pulses only when in use; a tissue contact sensor that emits pulses only on contact with skin; and real-time impedance, which can be adjusted to fine-tune the treatment’s parameters according to skin properties. 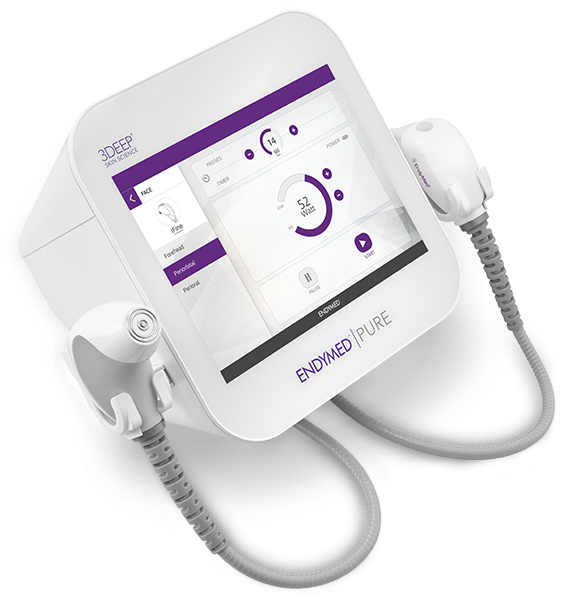 EndyMed’s 3Deep offers treatments for skin laxity, body contouring, body tightening, circumference reduction, cellulite reduction and minimization of stretch marks to revitalize and transform your skin into a better version of itself. With EndyMed’s products, the years will be erased from your skin as you relive youth you once had while keeping it in check with a balanced diet and regular exercise to help the skin’s firmness as well as its glow. 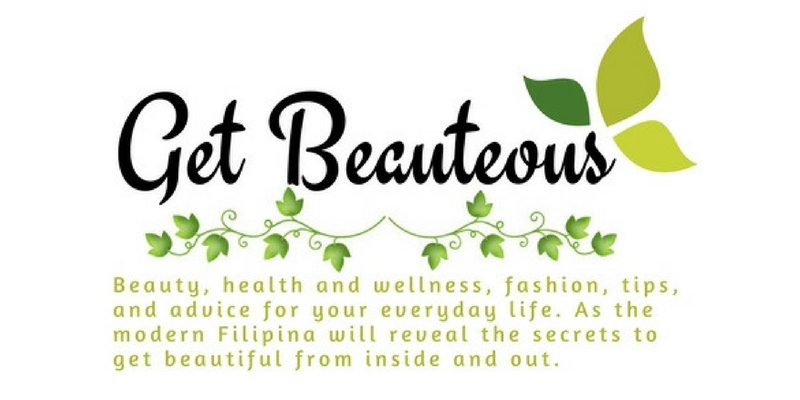 You may avail Endymed on Vine Holistic Medical Aesthetics at Unit 2H Mezzanine Level THE GRAND HAMPTONS TOWER II 1ST Avenue Corner 31ST Street BGC Taguig City, you may also like Vine Holistic Medical Aesthetics https://www.facebook.com/vinea esthetics.bgc/, and Visit the newewst Vine Holistic Medical Aesthetics clinic located Suite 2019, Phoenix Wellness Lounge, Golden Phoenix Hotel Manila. Bring Your Younger Body Back!